Can you believe it's almost 2012? 2011 flew by so fast! This year was all about learning about myself and laying down plans for the future. We adopted our Boston Terrier Greta, I started Grad school, John went back to school, and I got engaged! More to come on that soon! What are you plans and goals for the New Year? I'm planning on eating more veggies, attending Alt Design Summit, training for a half-marathon, learning more about course design and all-round slowing down a bit and enjoying life! 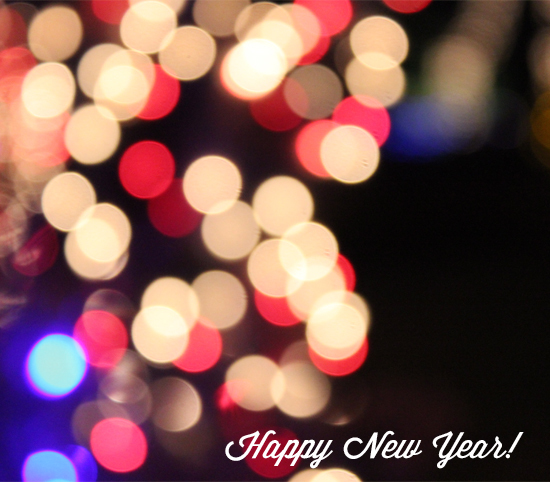 Wishing you a creative, safe and healthy New Year! See you in 2012!